Morley Town Councillors have met with the full-time Enforcement Officer covering Morley North and South wards, to discuss targeting litter louts, dog fouler s and anti-social vehicle parkers. 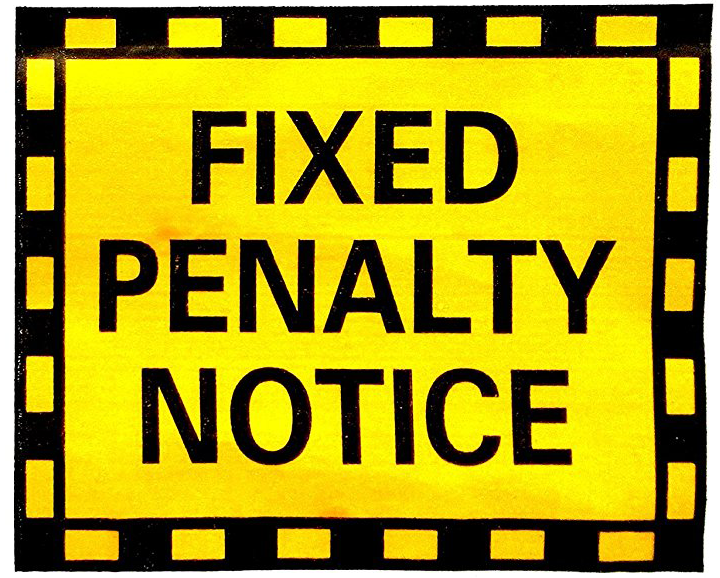 Over 400 fines have been issued to law breakers over the last year across the Morley area as the Enforcement Officer, partially funded by Morley Town Council, focuses on those who undermine residents quality of life. Residents can help prioritise enforcement work by contacting their Town Councillors with their concerns.